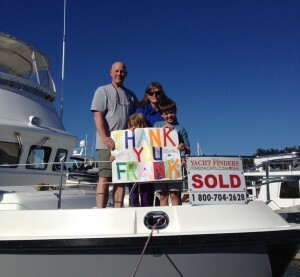 Home » Sold Boats » HAPPY CUSTOMERS! Very Happy Customers on their new Nordhavn 40. CONGRATULATIONS!!! Wonderful adventures ahead!